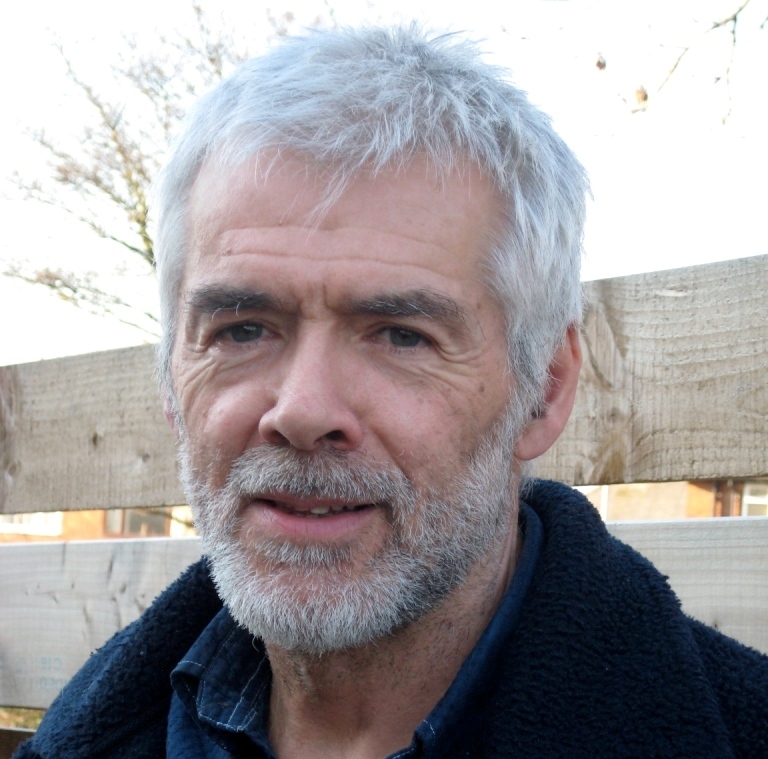 Mike has been involved with T4P since (nearly) the beginning in 2002, for the first few years in a voluntary capacity. He finds cities endlessly fascinating and having recently done an MA at Leeds University is currently embarking on a PhD focusing on the political nature of super-diversity at city level. Much of his work has been in the in-between spaces of the city – be they across faith, ethnic, socio-economic or geographic divides. His passion is making connections – between people, places and ideas – driven by a deep concern for justice and hope for all that cities can be. The Leeds Poverty Truth Commission has been a major project since 2013. He has long experience of governance of a wide variety of voluntary organisations and is particularly interested in helping organisations in transition. For ten years he has been applying Art of Hosting practice in various settings and is currently engaged in delivering AoH trainings. His previous role was as a solicitor in a Legal Aid practice and he was a long-time member of Leeds’ Communities Board.